After being closed last summer for renovations, T.Cooks at the Royal Palms Hotel is back, this time boasting a Mediterranean inspired look designed by Bar Napkin Productions and a fresh new menu created by Chef Paul McCabe. The interior of the main dining room has been updated to include: high back chairs, vaulted ceilings and iron chandeliers. 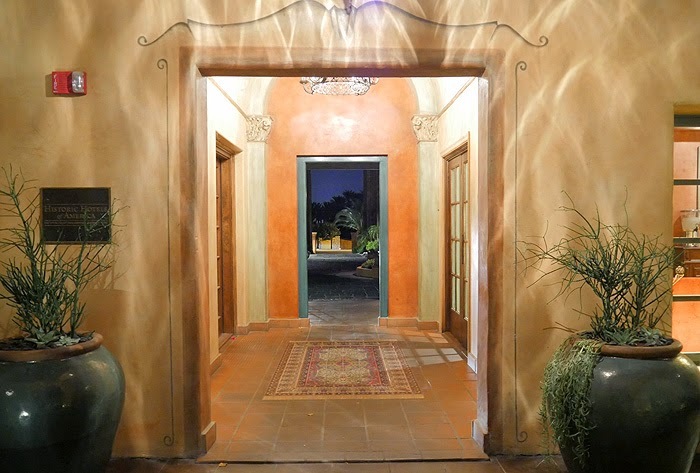 There are two private dining rooms available for executive dining or parties of 12 or less and an outdoor patio perfect for creating a memorable event. Not to be over-looked is the new Mix Up Bar, a spacious & inviting lounge showcasing fresh cocktails in conjunction with Chef McCabe's seasonal dinner menu. I chuckle when I tell people that we ate crab, octopus, lamb and antelope all in one meal....but it's true. For those wanting something a bit on the wild side there are a few options on the menu specifically for you. Rest assured there are also enough traditional items to please even the most finicky eater. 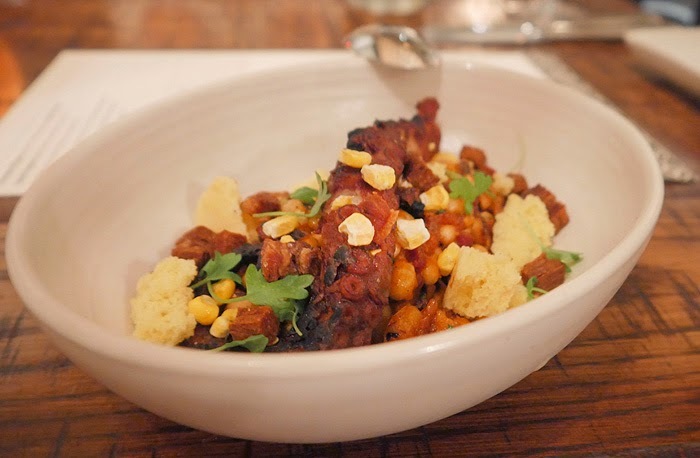 We started our meal with the grilled octopus, which was boldly and successfully paired with BBQ black eyed peas, crispy pork belly and cornbread croutons; a palate pleaser for the adventurous. 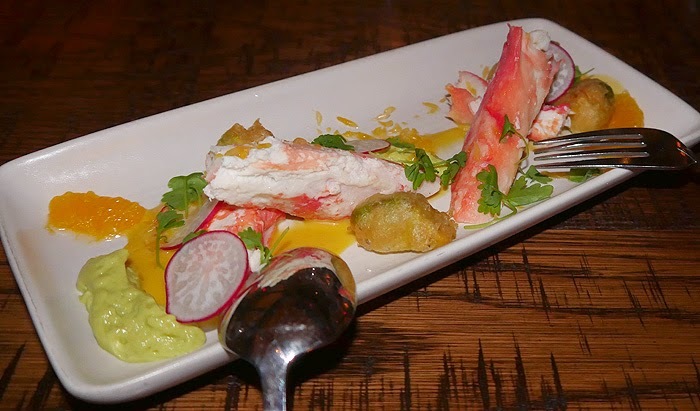 Up next was the tasty king crab appetizer, the delicate sweet flavored crab was plated with thinly sliced radish, battered avocado pieces and orange slices. Though I thought both appetizers were delicious the crab was my favorite of the two. 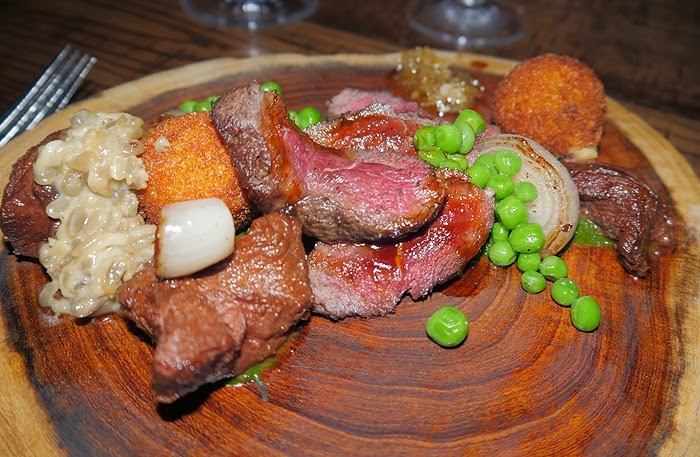 The antelope dish included meat from both the shoulder and the loin, accompanied by smoked potato croquettes, fresh peas, a small serving or risotto and a dollop of pure honeycomb. 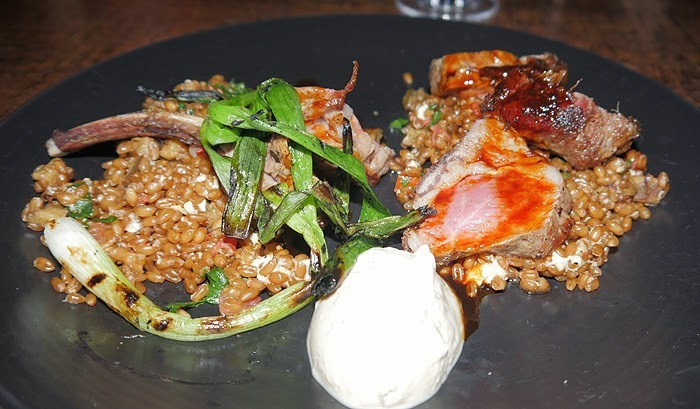 The lamb was tender and full of flavor, it was served with an eggplant puree, green onions & faro. 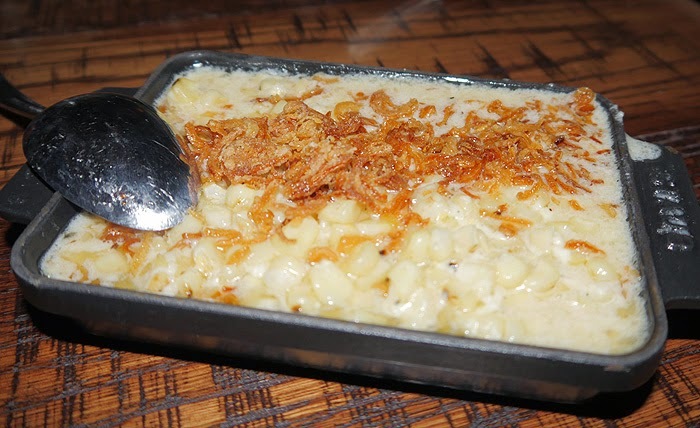 To complement our entrées we ordered a side of the charred white corn which was soaking in melted Parmesan & topped with crispy onions. This was by far one of the most delicious corn dishes I've ever eaten. 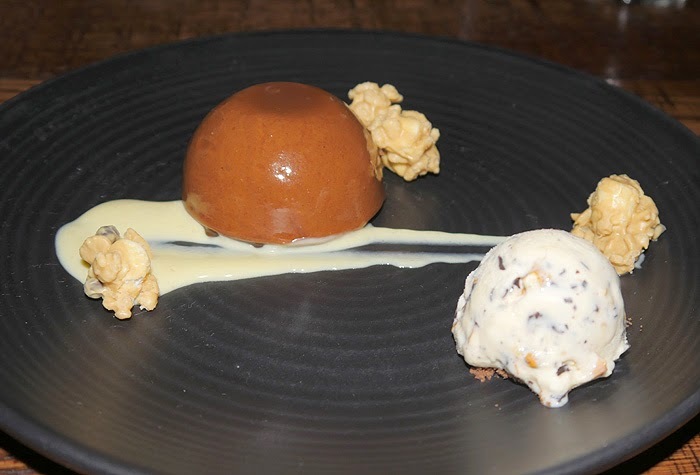 The best way I can describe it is as a creamy indulgence I would easily do again and again. Our dessert was a simple chocolate tart served with a scoop of decadent house made chocolate covered pretzel ice cream. The only downside to the dessert was...I wanted more. T.Cooks has a beautiful new look and a Chef with passion for food that shines through in every dish. But don't take my word for it....try it yourself. Beautiful! Love, love, love everything about this. I want to go there for dinner!! 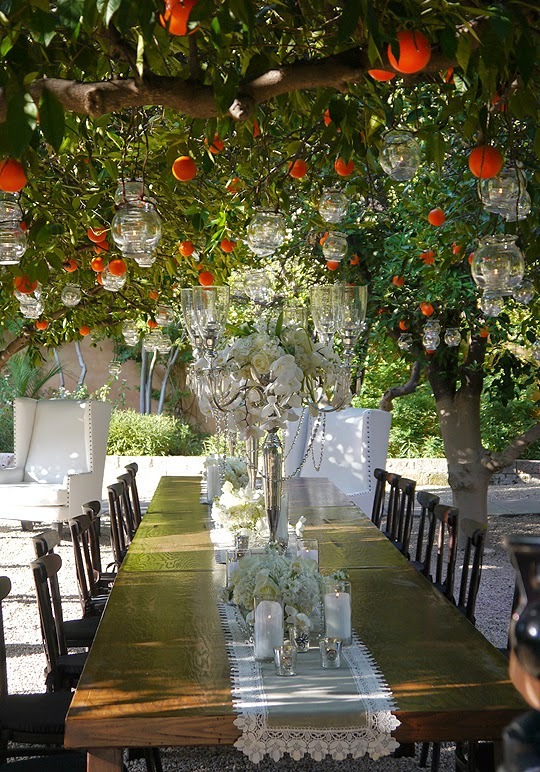 I love the table setting. Everything looks amazing. Looks like a tasty place. I am actually from AZ but live in TN now, next time I visit maybe we can try it! Wow! Everything looks beautiful and delicious! This looks completely amazing, especially the King Crab appetizer.